John discusses what is happening in the Russell Wilson Contract negotiations and looks forward to the Draft with his callers all hour long! John takes your calls all hour long on the NFL Owners meetings, possible rule changes, Seahawks off season moves, a positive start to the Mariners season and who John thinks will win it all in the NCAA March Madness Tournament. John takes your calls all hour long on an interesting Free Agency Period for the Seahawks and the rest of the NFL. 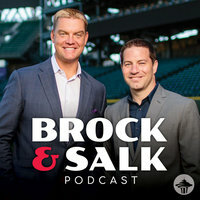 John takes your calls all hour on some of the most interesting NFL off season moves and how the Mariners look as thy near the end of Spring Training. John takes your calls all hour on NFL off season moves, Mariners Spring Training Baseball and some of the most exciting things he saw this year at the Combine. John discusses an interesting and rainy start to Spring Training 2019 with Mariners Insider Shannon Drayer live from Peoria Arizona! Don't Forget the new Saturday Schedule begins next week! 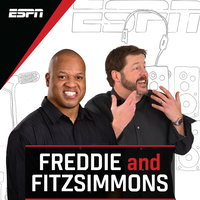 Catch John Clayton at 8am Saturday morning for an hour dedicated to your phone calls! 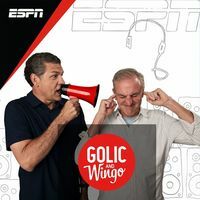 John Clayton discusses the effects Zion Williamson’s injury will have on College basketball and the playoff outlook for UW Basketball with The Groz! The End of one Era and the start of another! 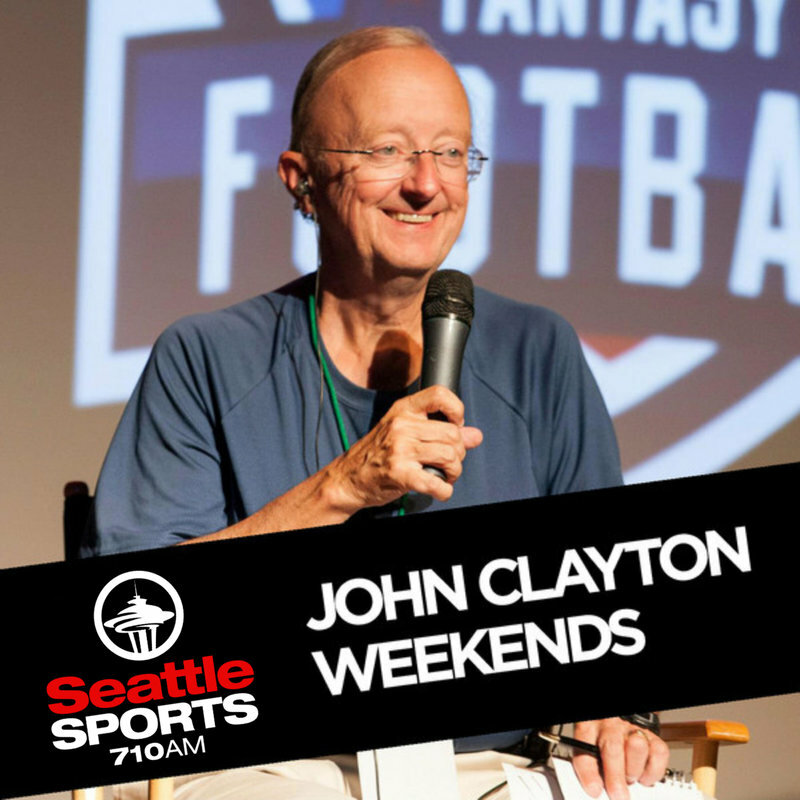 John Clayton Weekends is moving to 8-9am as part of an exciting new Saturday Lineup and John previews the new Seattle Sports Saturday with host Taylor Jacobs.